As some of you may have seen over the years, during November men from all over the world come together to grow the face changing moustache to help raise awareness of mens health, focusing on prostate and bowel cancer. November 1st sees men register at Movember.com with a clean-shaven face, but have to go the whole month without shaving off that nose tingling tache. They are known as MoBros, who then groom and wax their moustache to create something truly tache-tacular. However, it isn’t just the men who can participate! Yes, that’s right girls, you can become a MoSista and help support these brave men who do not fear the itchy sensation on their top lip. 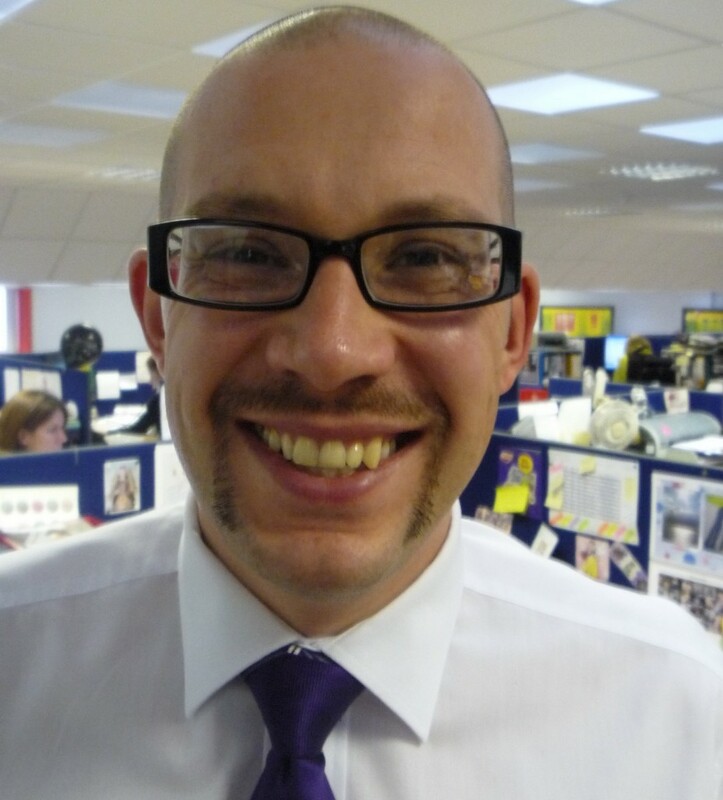 Anglian Home Improvements have put together a team of merry moustache men to help do their bit, and they would all love some support for their efforts. Make sure you follow the AHI Mo Bro team captain Phil Perriton’s progress as he attempts to lead his team through this hairy month. There should be plenty of hilarious photos throughout the month, which should give us many laughs, so make sure you visit and donate for their amazing efforts. If you are a Norwich City supporter you may remember the thick fluff on Grant Holt’s top lip through November last season, which also saw Wes Hoolahan, Simon Lappin and Andrew Surman have a go at some interesting styles, which included the trucker and handlebar variety. This is a picture from 2 years ago when some Anglian members took part and had some brilliant results! Good luck boys!